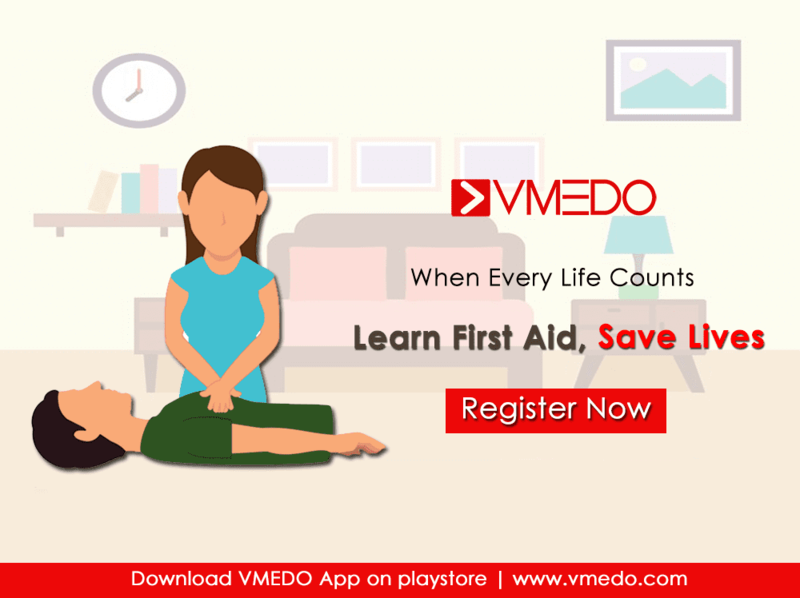 Home Medical Transportation What is the Procedure for Funeral shipping Services in India ? Indian cities especially New Delhi, Mumbai, Bangalore, Chennai, and Kolkata have a large immigrant population from countries like United States of America, United Kingdom, Russia, Bangladesh, Sri Lanka, China, Malaysia, Canada, Australia, Germany, France & Japan many of which choose repatriation to their state/country of origin upon death. Each country has different regulations and requirements for both domestic & international funeral shipping. The cost of repatriation can vary depending upon the client’s requirements & the mode of transportation. The other factors that decide the cost are state/country that you want to transport the deceased, whether you choose to ship non-cremated human remains or cremated remains. 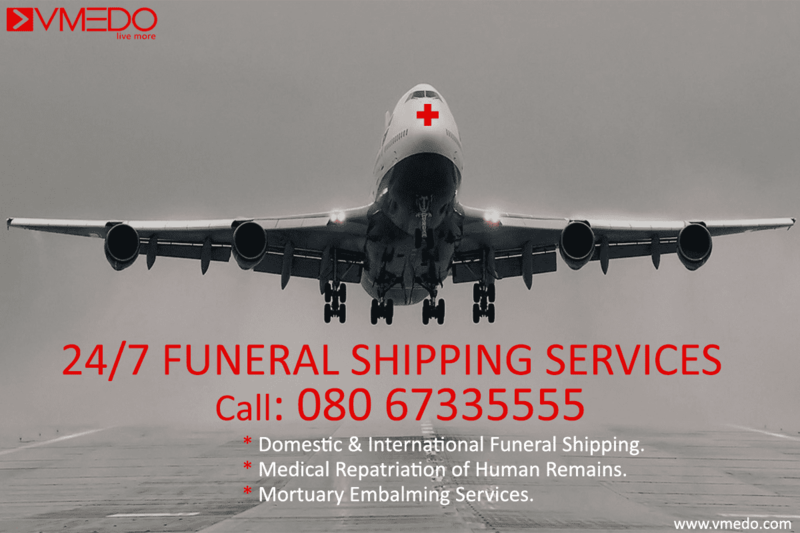 The different procedures for funeral shipping services through air include document clearance, airport permissions, medical clearance, immigration and customs clearance that are required by the different consulates. Removal of Deceased mortal remains. Custom clearance at Airport for human remains. Paperwork &Documentation clearance at the Airport. Airport permissions for funeral shipping. Embalming services for the human remain secure from decomposition. Approvals from both local, and “receiving country”. Sealer casket, and shipping container approved by “receiving country”. Supervision on the deceased international flight. Funeral shipping services include the collection and removal of the deceased, filing of necessary documents, embalming services, and delivery to the departure airport. The export/import of human remains has to meet the regulations of both the air transport regulations of both local and receiving country. Written authorization from local authorities or NOC certificate. Letter from Public Health stating “No communicable disease”. Name, address and phone number of the consignee. ID card, Passport of the deceased. If the death was a result of a homicide, letter of permission from the Police Department should be attached. Transporting non-cremated human remains is an expensive cost, so the other alternative is to ship cremated human remains which cost much less as it is a small weight, which involves transportation of the ashes back to the family. Cremated remains can be transported as a luggage in a temporary container that can pass through TSA (Transportation Security Administration) x-ray machines and ensure TSA guidelines. 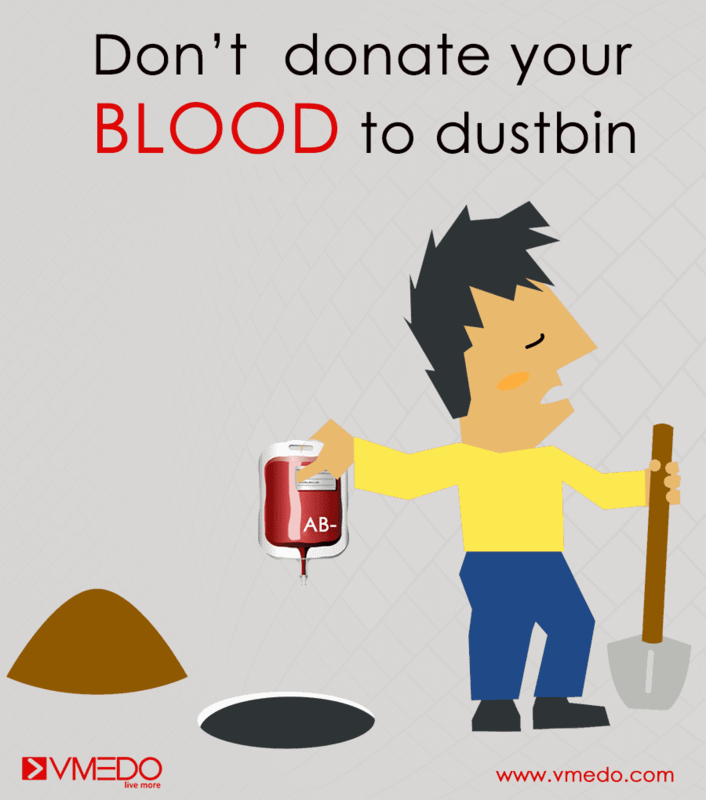 The container should be made of wood, plastic, or any non-lead based ceramic. So while transporting human remains ask for TSA compliant container for transportation. Certificate of Cremation from the Crematorium. Certified Copy of the Death Certificate in English. The urn should be placed in a wooden outer container. Letter from the funeral home with letterhead stating that shipping container holds only the cremated remains of the deceased individual. Allow yourself extra time on the day of travel to pass through security if you are carrying the ashes. Submit all the necessary documents to the consulate; with 1 set of photocopies, Consul will return once the paperwork has been completed. Few airlines have specific procedures for shipment of human remains which can be known by contacting the airline that you want to transport. They provide you with the list of their policies &regulations. The body must be embalmed. 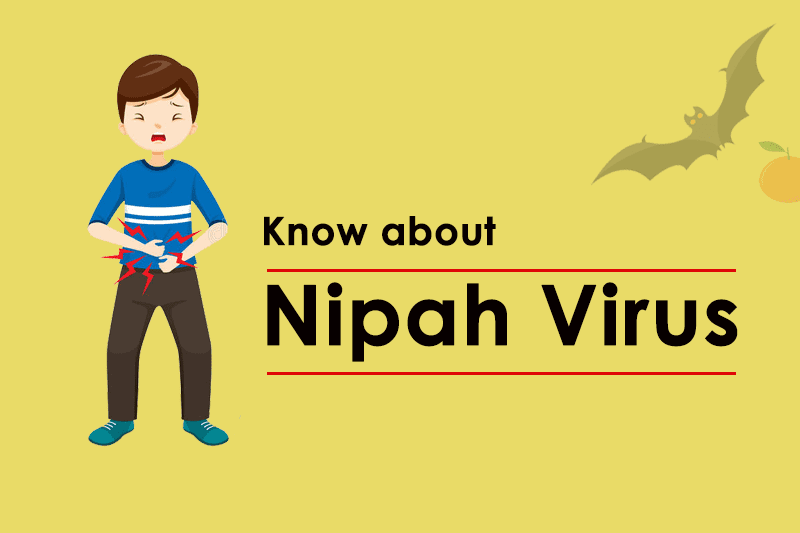 Letter of non-contagious disease is required. Notification to the Health Officer at the port of entry in India at least 48 hours prior to arrival. The casket must be hermetically sealed. 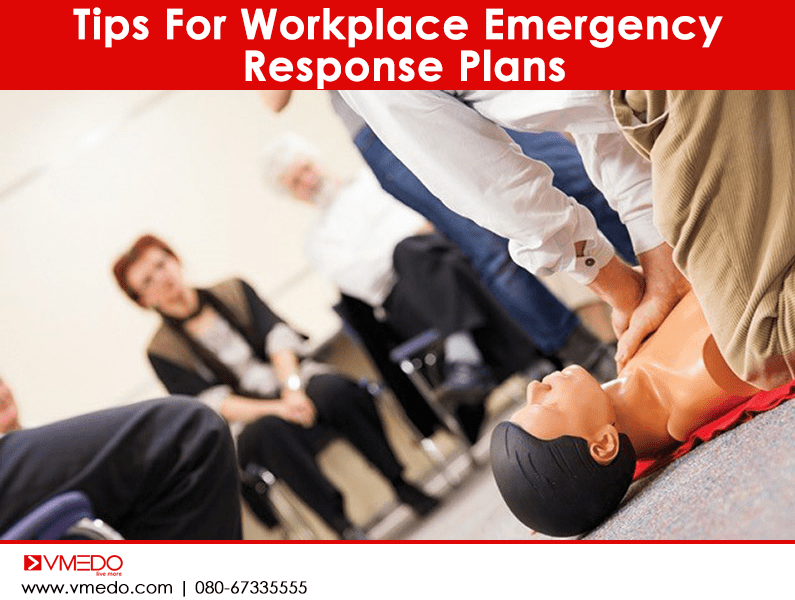 The body must be placed in a metal shell and must be placed in a hardwood casket. 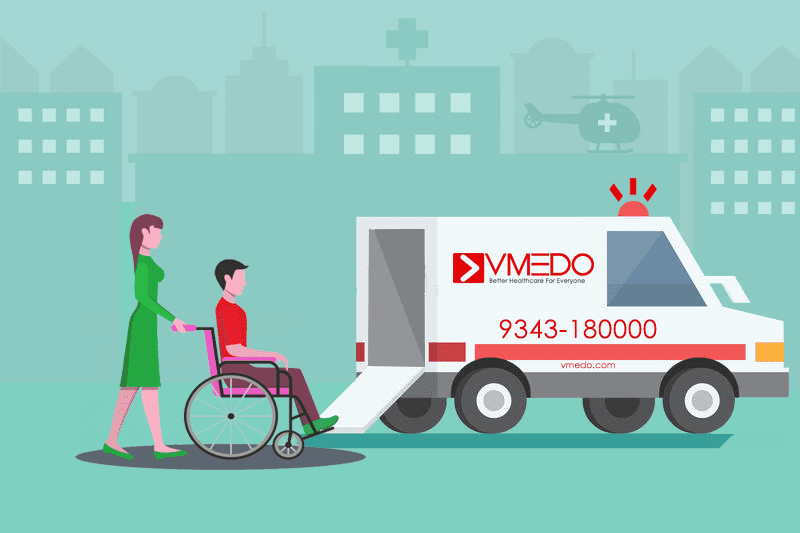 So, whenever you need to move a deceased family member or friend to India or return back to their origin country to their final resting place, VMEDO ambulance services can take care of the complete process at the most economical price. 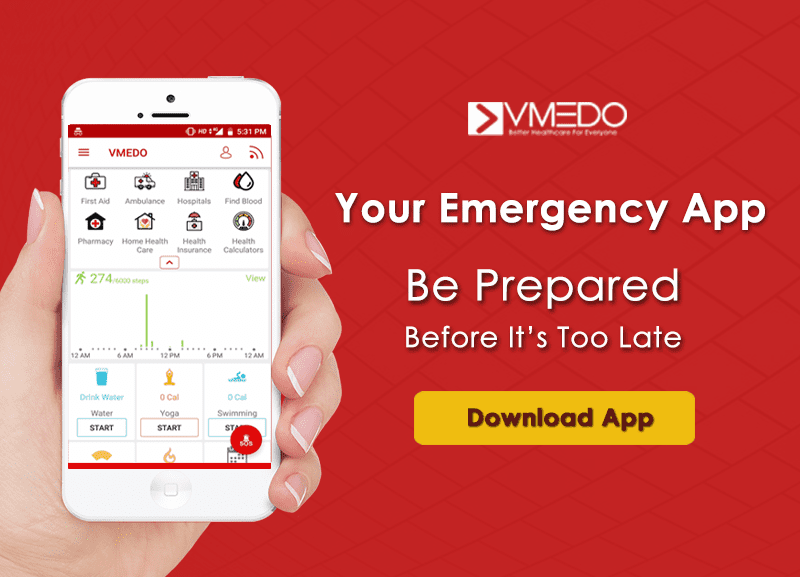 VMEDO ambulance services have dedicated professionals who can coordinate with the complete process on your behalf in an efficient and prompt manner. 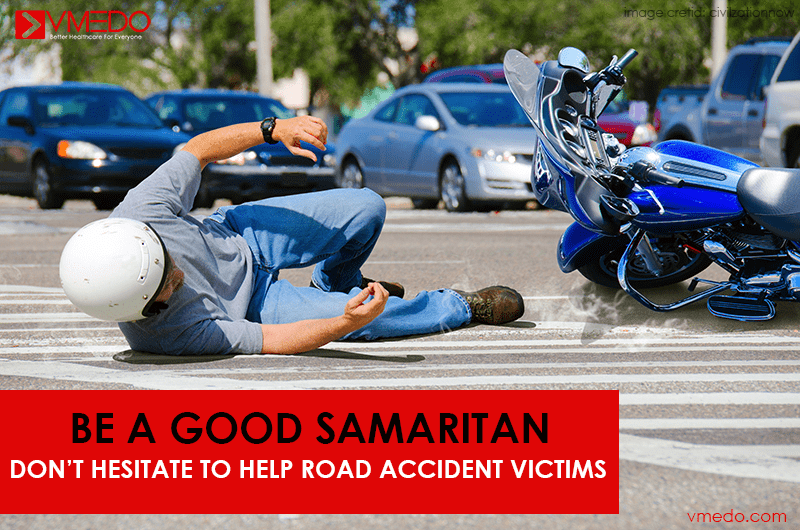 We also provide road transportation services for the human remains throughout India by using AC or non-AC mortuary/Hearse Van with freezing facilities for long and outstation journey. 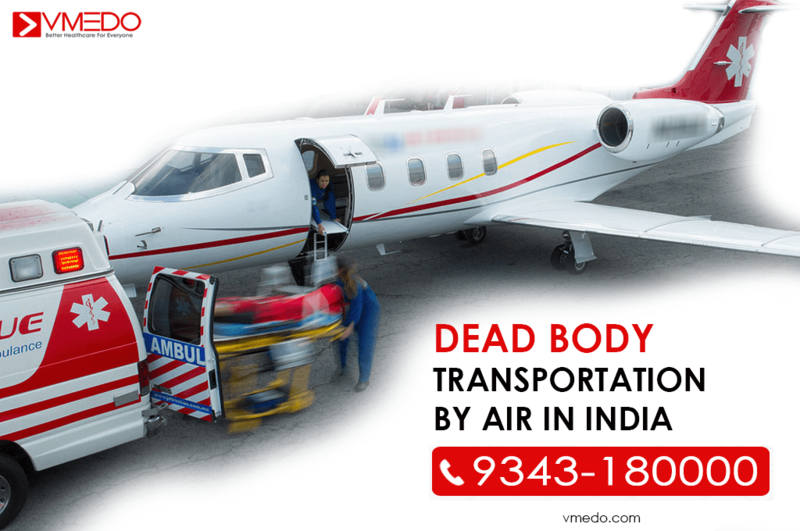 We provide 24 hours effective Dead Body Transportation Services, Road & Air Ambulance Services to fulfill our client’s requirements to domestic & international locations like United States of America, United Kingdom, Russia, Bangladesh, Sri Lanka, China, Malaysia, Canada, Australia, Germany, France & Japan. 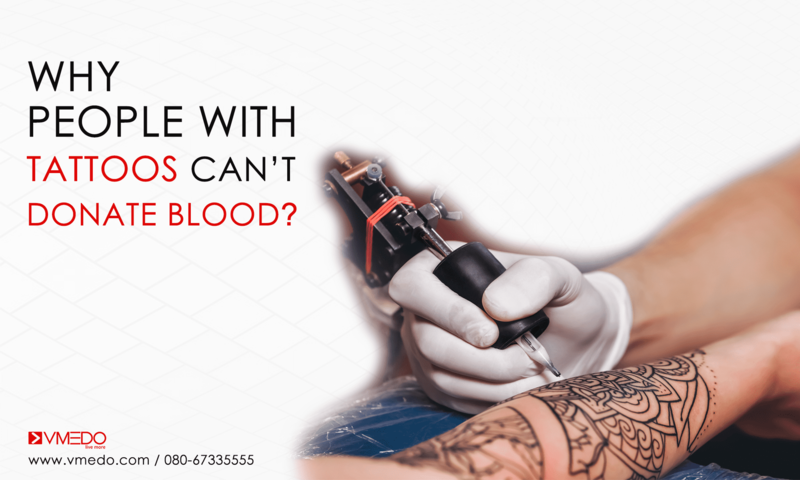 The other mortuary services include coffin box services, human remains washing services, dressing services for human remains on the request basis. 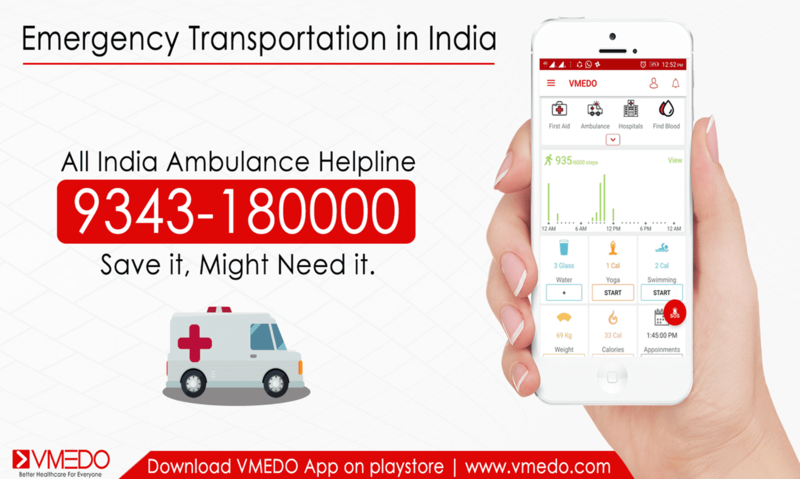 With just one call to VMEDO ambulance helpline number 08067335555 , we assist in the transportation of your loved one to any place. We value your trust and we work with dedication to provide prompt & professional services. We also assist you in arranging a direct cremation at the place of death, and then transportation of the ashes back to the family to their origin country. Refrigeration and care of the deceased. Preparation, sealer casket, and shipping container as per the regulations of the receiving country”. Assistance in paperwork completion (documentation), approvals from local, state, and “receiving country”. Supervision onto the deceased’s international flight. 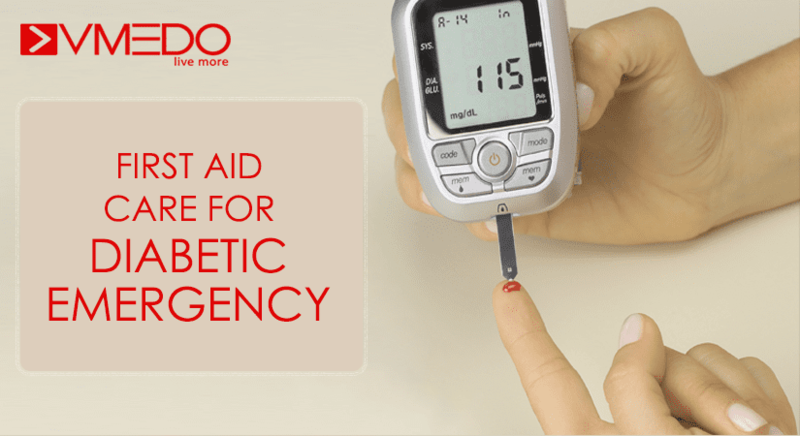 Previous articleHow To Save Someone’s Life During Diabetic Emergency ? 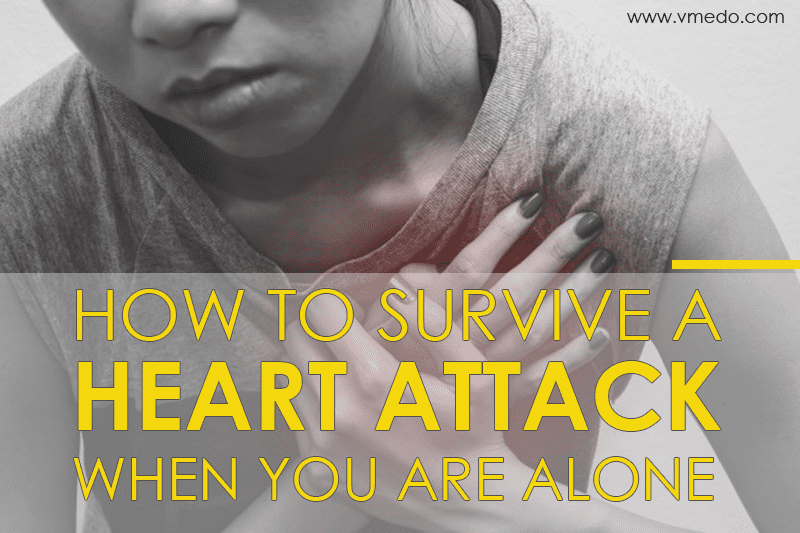 Nice to read some tips from this post. Thanks for sharing with us. Expecting more of these.